Adeno-associated virus (AAV) vectors represent the leading platform for therapeutic gene delivery, with two recombinant AAV gene therapy products having gained regulatory approval in Europe or the United States. 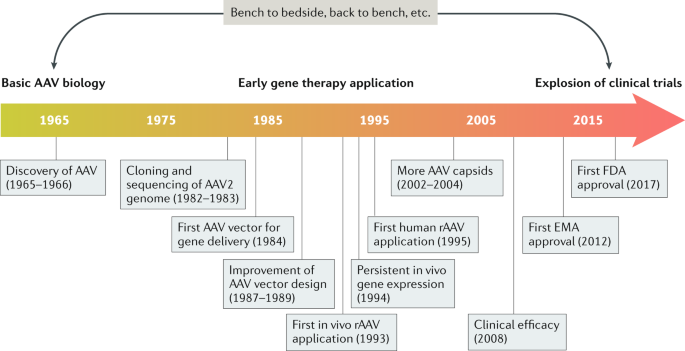 Here, Gao and colleagues discuss the fundamentals of AAV and vectorology, focusing on current therapeutic strategies, clinical progress and ongoing challenges. This article was originally published by Nature.com. Read the original article here. Is A Science DMZ The Key To Solving Poor Data Utilization?